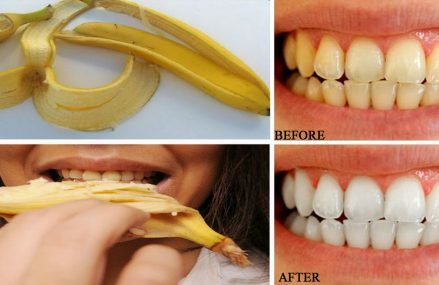 How To Naturally Whiten Your Teeth With A Banana Peel! Bananas make for a good, quick snack to boost your potassium and help post workout. They are delicious in smoothies too, but did you know that they go beyond nutritional health?